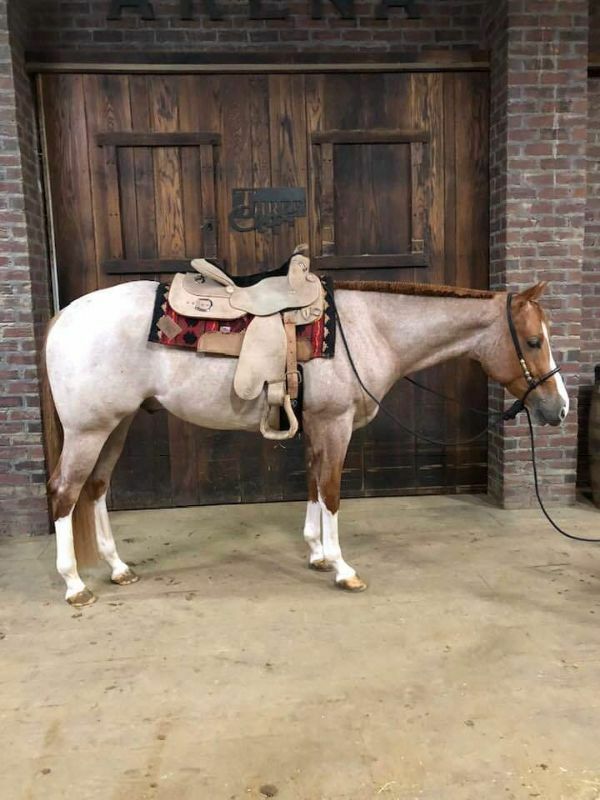 Congratulations Cathryn Anderson on your purchase of this amazing colt! Dallas is a BIG handsome boy! He is easily going to mature to 16h or taller. 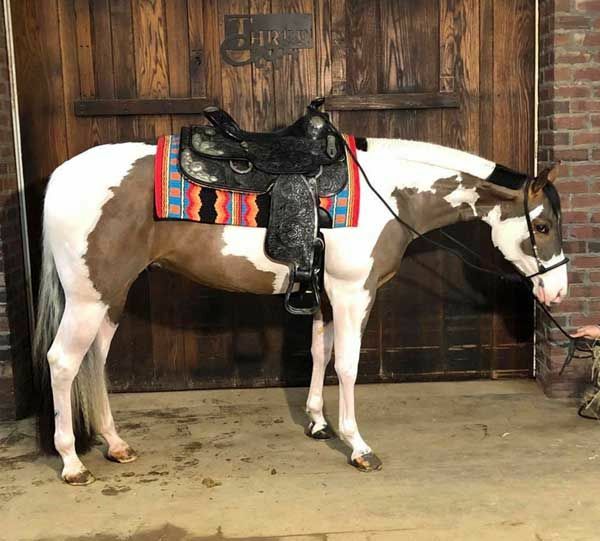 His dam is Raise Your Irons, who was AQHA High Point Hunter Hack and holds multiple Top 10 Honor Roll Titles! He is going to be a top show prospect! 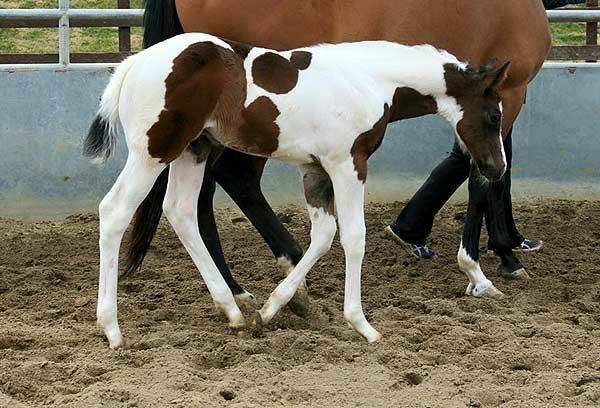 Jasper is an amazing colt built just like his daddy! His dam is a Reserve World Champion! 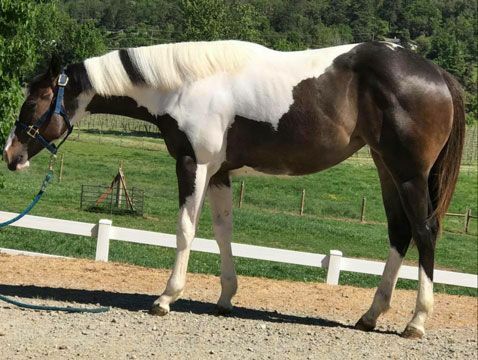 He is also a full sibling to Only For Pleasure, who was Top 3 at the APHA World Show! 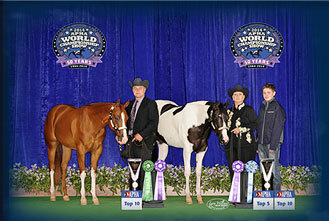 Fred is out of a Congress Champion/ World Show Top 5 producing mare! 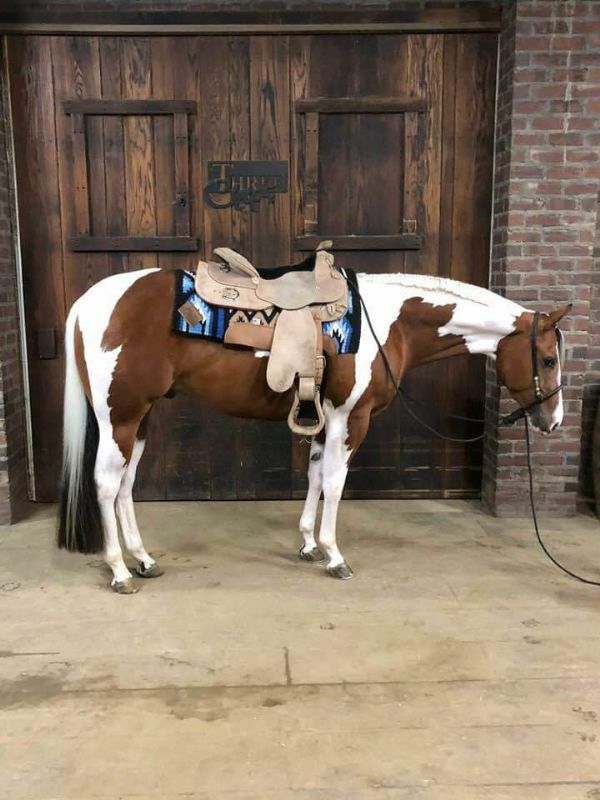 Should mature to 16 hands, great mover and PPS Breeders and APHA Gold Breeders Futurity eligible. 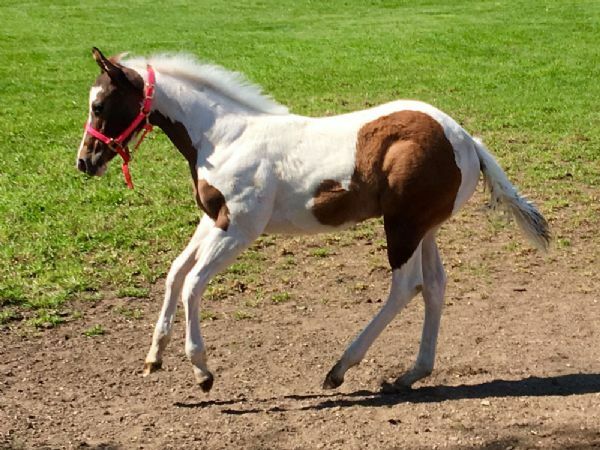 Congratulations to Dave and Cathy Anderson on your purchase of Emma. We are so excited that she is going to such an amazing home. 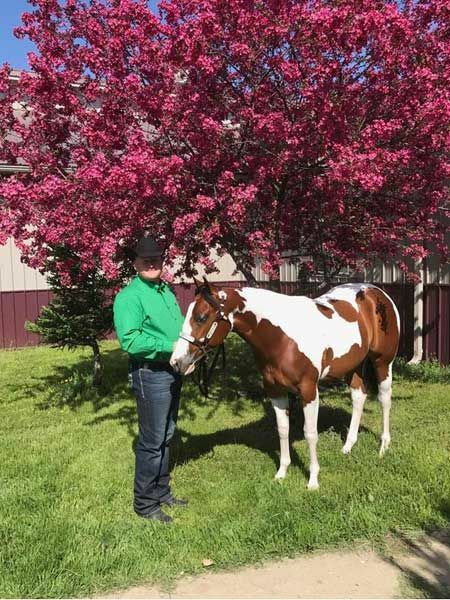 Congratulations Kevin Walgren and Jodie Huntley on your purchase of Petey! 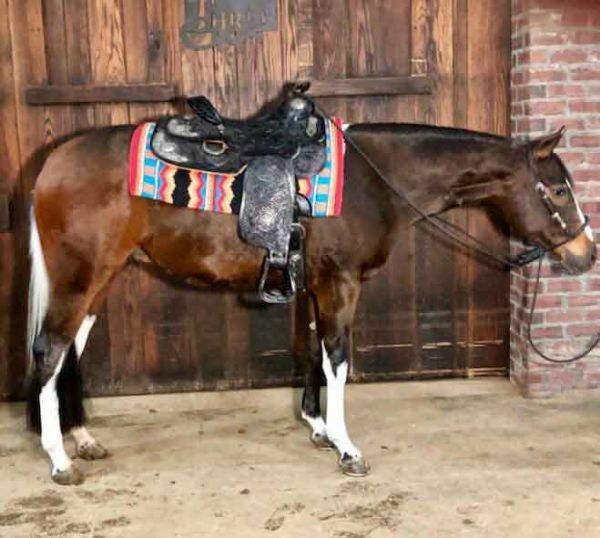 This beautiful gelding has the movement and ability to be a tough contender in the show ring. 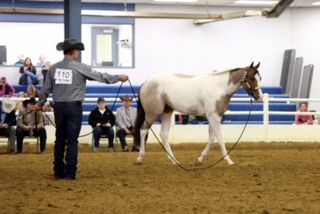 He is paid into the Gold Breeders Futurity at the APHA World Show. 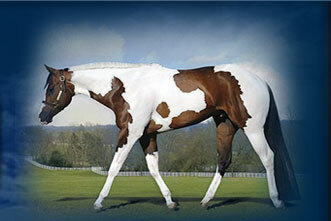 He is also Premier Paint Sires Breeders Futurity Eligible, along with the 3 year old Limited Series. 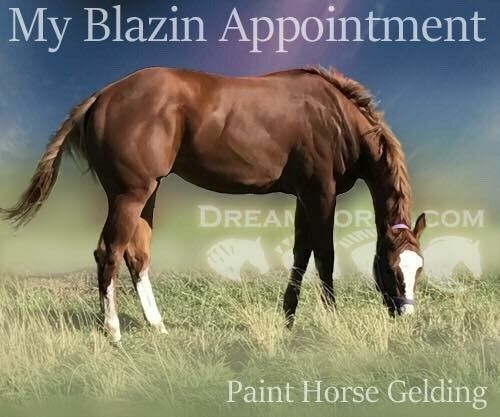 Blazin has a willing personality and quiet nature to be a top youth or amateur horse. Congratulations Tammy Hermann on your purchase of Logan! This big beautiful boy is a full brother to World Champion Only Good Times! 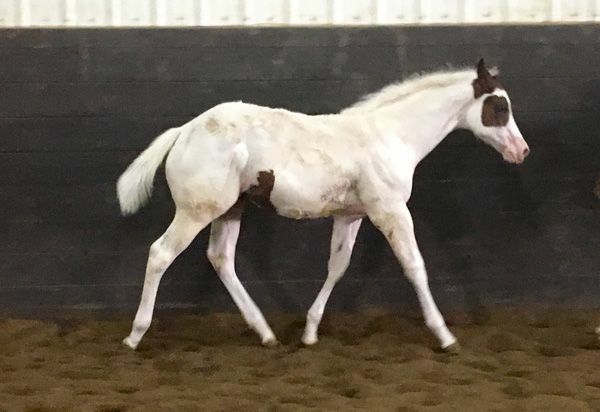 He is going to be a top show prospect! 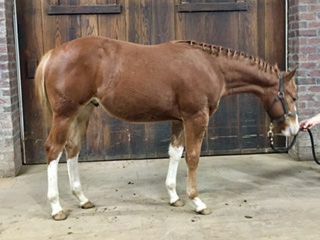 Just started under saddle, and very quiet!